Learn about the compelling history of Workers’ Comp and how it developed into a standard business staple in the U.S.
Workers’ compensation is a type of insurance program that insures employees for illnesses and injuries that arise out of the job. The program is mandated by the state, and each state establishes different rules for when an employer must acquire such insurance. Workers’ Compensation works by paying workers who are hurt on the job so they can recover without having to sue their employer. 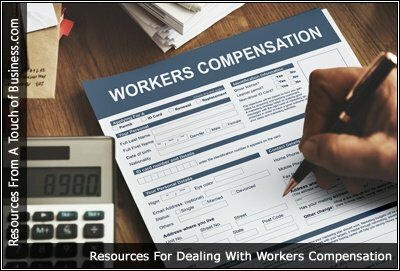 Workers’ Compensation Insurance provides compensation for an employee’s medical bills, lost wages, or rehabilitation, if they are injured on the job.